You can print out this new Kellogg’s coupon to save on fall flavored cereal. 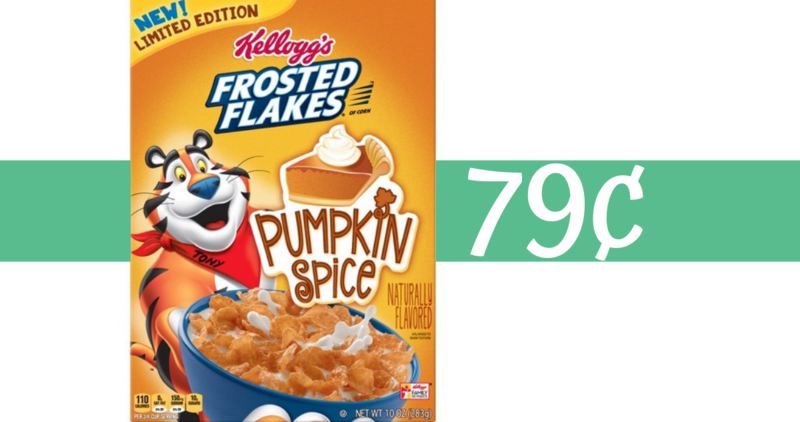 Combine it with a B1G1 sale at Harris Teeter to get cereal for just 79¢! Most stores have a B1G1 sale for Kellogg’s cereal this week, but Harris Teeter has the best price.